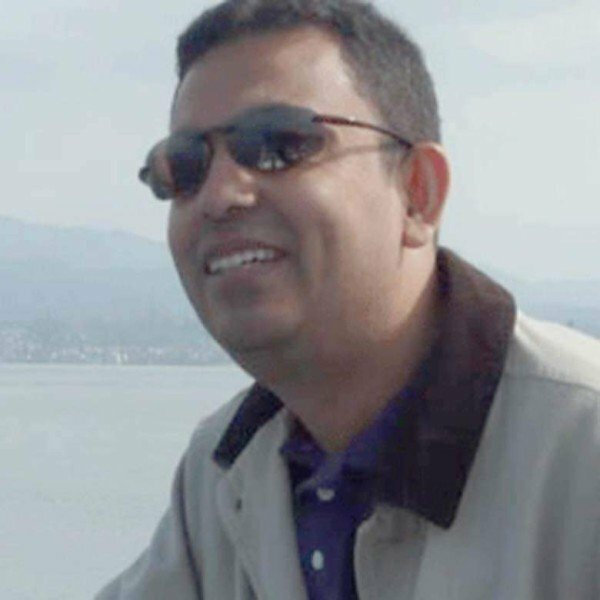 Founder of Mukto-Mona blog Avijit Roy, whose writing on religion had brought threats from Islamist hardliners, has been killed in Bangladeshi capital Dhaka. Avijit Roy, an American-Bangladeshi atheist who advocated secularism, was hacked to death with machetes as he walked back from a book fair with his wife Rafida Ahmed, who was hurt in the attack. Hundreds of students gathered in Dhaka to mourn the blogger’s death. Avijit Roy’s family say he had received threats after publishing articles promoting secular views, science and social issues on his Bengali-language blog, Mukto-Mona (Free Mind). He defended atheism in a recent Facebook post, calling it “a rational concept to oppose any unscientific and irrational belief“. The website was inaccessible on February 27. The police said the attack on Avijit Roy was similar to the 2013 murder.